Paramount Business Jets offers to and from Aspen, CO USA. One of our most popular private jet charter destinations is Aspen, Colorado. 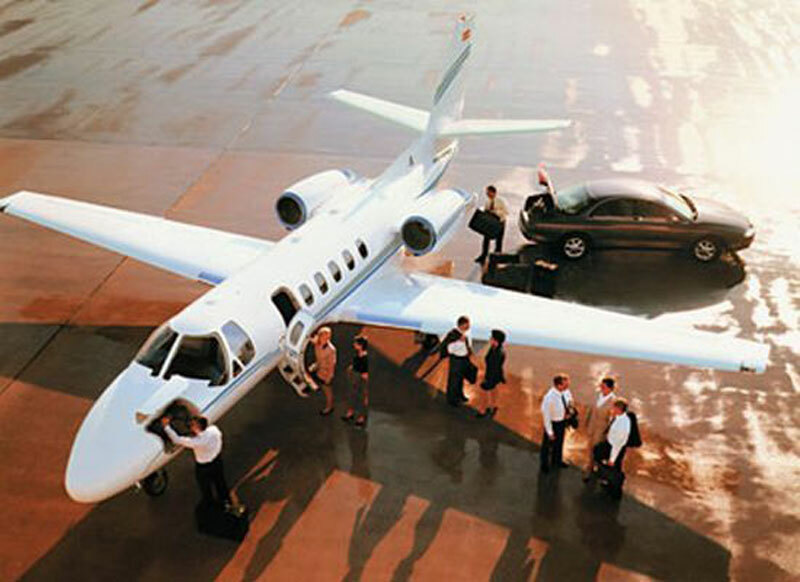 We have access to transient, based and empty leg flights to and from the mountain town of Aspen. There are over 7 airports located within a 50 mile radius of Downtown Aspen with Aspen-Pitkin County Airport (ASE) being the airport of choice for executive charters to and from Aspen. Aspen-Pitkin County Airport (ASE) is located 4 miles northwest of Downtown Aspen with an active runway of 8000 feet. There are over 150 aircraft options available for charter with only a handful of aircraft actually based in Aspen. Most popular aircraft options in the region include turbo props, very light jets, light jets, midsize jets and large jets such as the Challenger 604, Falcon 2000 and the Gulfstream G-400. There are a few airliners in the area such as the Embraer 120 with a seating capacity of 30 passengers. In addition, there are many transient aircraft which offer competitive pricing for charters in and out of Aspen and Denver. Please call us and we will search in real time to find out the aircraft availability for your specific trip. Aspen is a small town city located in west-central Colorado and in the Rocky Mountains regions of the United States. Its prime mountainous location makes it one of the most popular year-round ski resorts in the country. With over 5 different international ski resorts, Aspen offers countless types of snow sports like downhill and cross-country skiing, sleigh rides, ice-skating, and the Winterskol Carnival. Aspen is also a cultural center offering to see historic landmarks such as the Wheeler Opera House, Wheeler-Stallard Museum, Aspen Center for Environmental Studies, Holden-Marolt Mining and Ranching Museum, Aspen Center for Environmental Studies, and the Hotel Jerome. In summer tourists can enjoy biking, hiking, horseback riding, white-water rafting, and fishing.